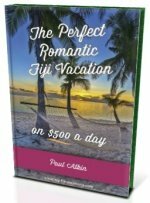 Want to know the top Fiji all inclusive resorts? 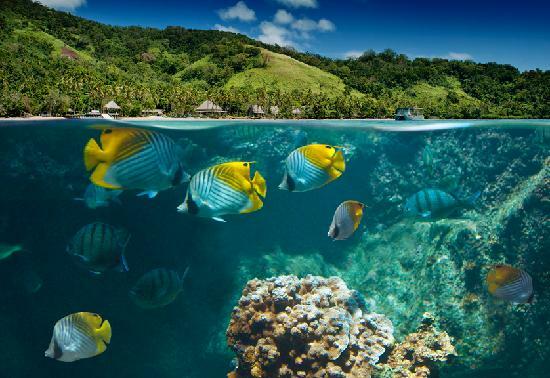 Find out which all inclusive Fiji resort best suits you. 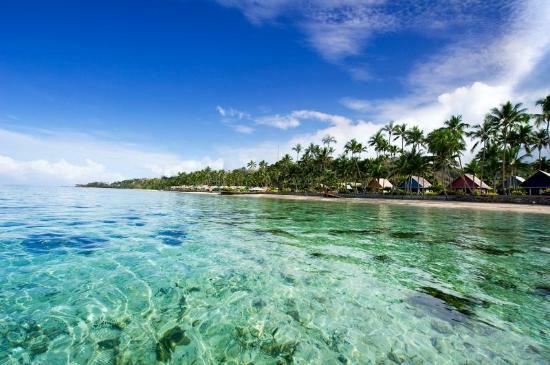 This Top 15 list continues on from our Top 15 Fiji All Inclusive Vacations Resorts (page 2) page. 1. 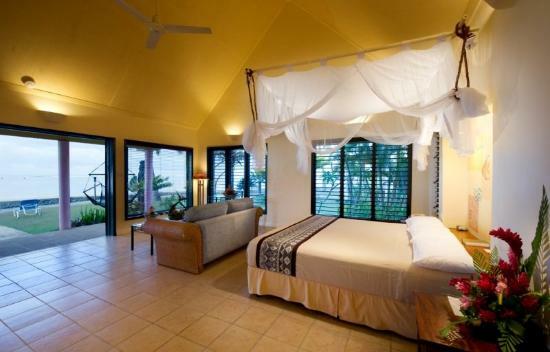 Nukubati Island Resort is designed for couples and offers just 7 bures and suites meaning, you'll only ever share the resort with 6 other couples. Nukubati is eco conscious producing it's own electricity via solar panels, grows it's own fruits and vegetables, and catches it's seafood. 2. 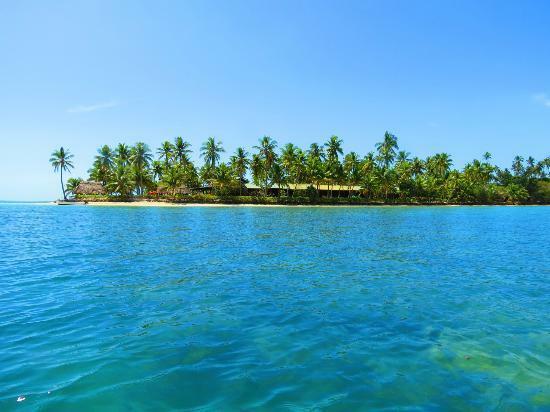 Lalati Resort & Spa is on Beqa Island on the south coast of the main island Viti Levu, this 10-bure intimate resort is quiet with no children, and especially suited for couples wanting a quiet romantic getaway. Plenty of activities on offer and has eco-friendly services which would please nature lovers. 3. 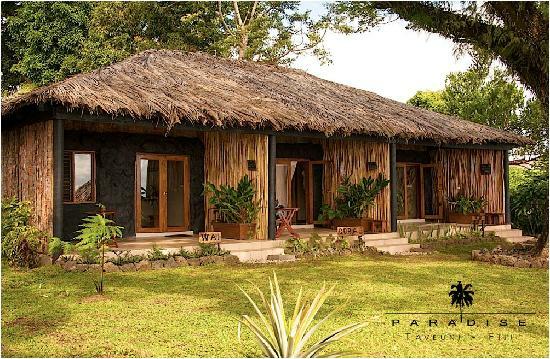 Paradise Taveuni Resort is situated on the southern tip of Taveuni Island. 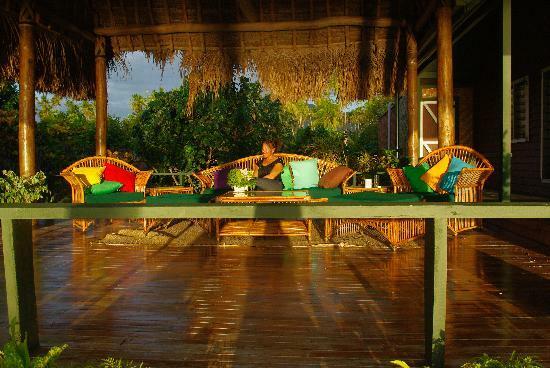 It has 10 bures which are nestled between the ocean and a volcanic forest. Situated on a cliff rather than a beach, means there's great diving and snorkelling. 4. 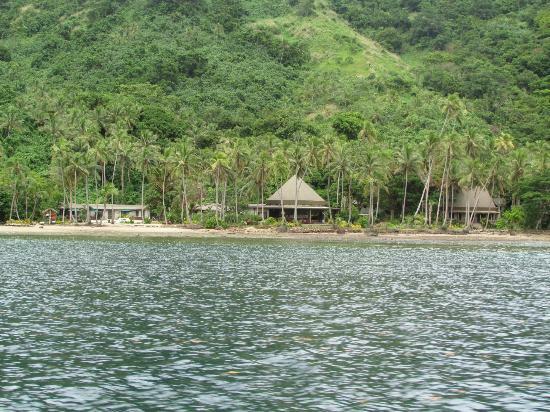 Fiji Hideaway Resort & Spa is situated on the Coral Coast on Viti Levu. 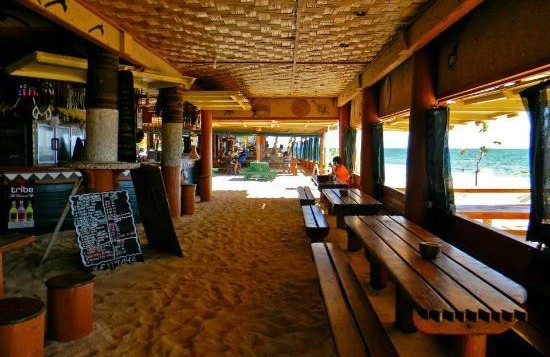 It has a range of accommodation available, all on the beachfront steps from the ocean. Plenty of to do and suitable for both couples and families. 5. 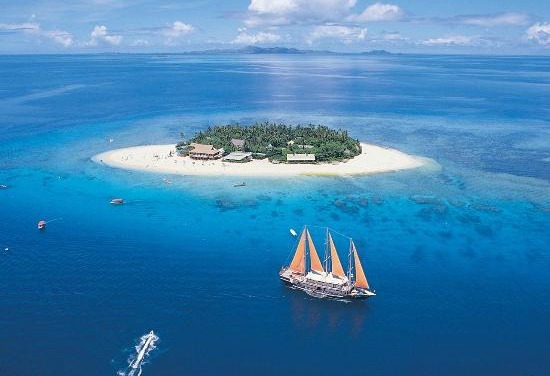 The spectacular postcard perfect Beachcomber Island Resort Fiji is the budget option on this list with accommodation from beachfront bures to dormitories. The unique sand dancefloor and bar comes alive at night is a one of a kind experience for the young and the young at heart.